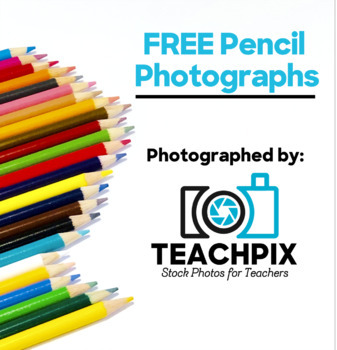 These are free pencil photographs that you can use to enhance your TpT Products. If you have any questions please contact me at mattteachpix@gmail.com Thank you so much! All photos are taken and created by me. Use these photographs to enhance your educational materials on TpT. Resell these photographs as your own.